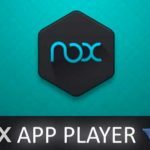 Nox App Player 6.0.1.0 Free Download Latest Version for Windows. 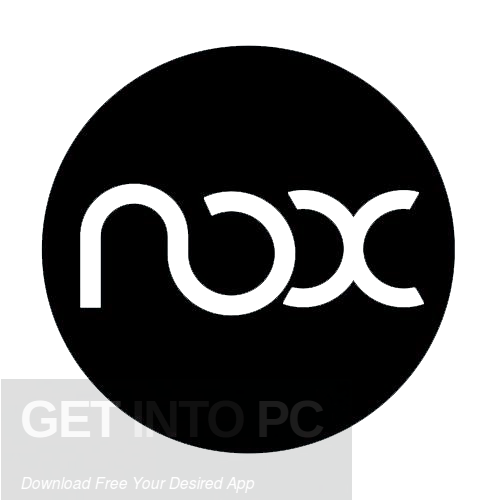 It is full offline installer standalone setup of Nox App Player 6.0.1.0 for 32/64. 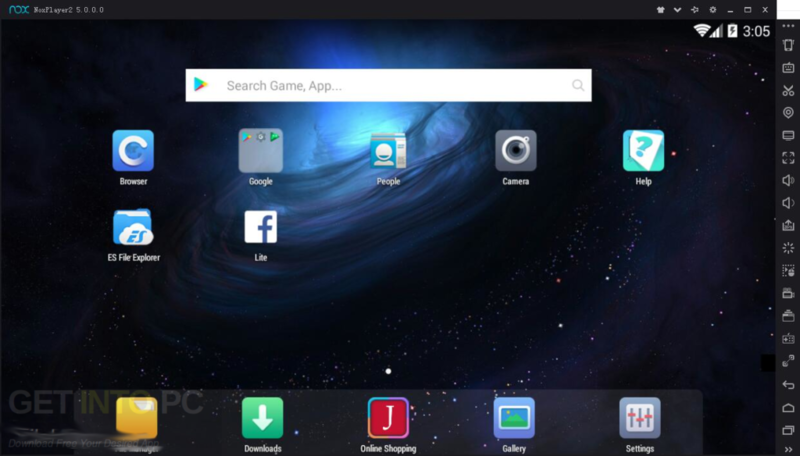 Nox App Player 6.0.1.0 is a handy mobile operating system emulator which will let the users to create an Android environment right on their desktop computers. It will allow you to play the games and also install the applications. 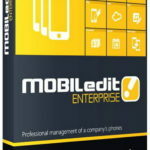 You can also download MOBILedit Phone Copier. 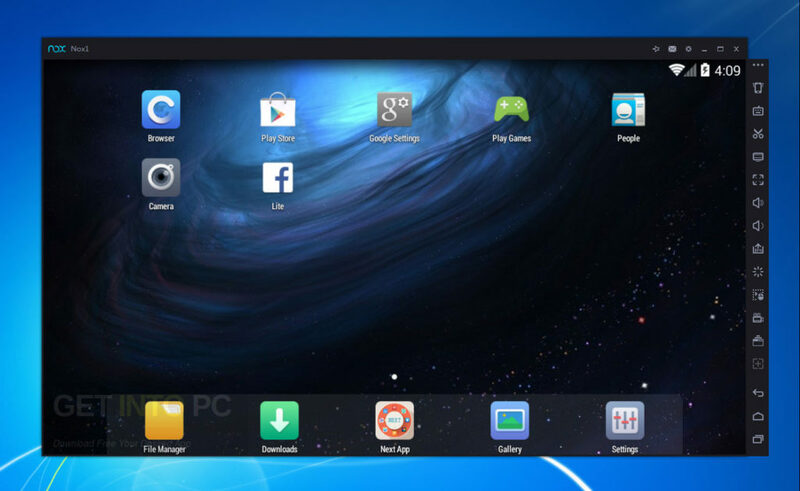 With Nox App Player 6.0.1.0 you can have the touch of your Android phone on your PCs. The interface of Nox App Player 6.0.1.0 is similar to all the Android devices and users can opt for switching to the touch input method to mimic the whole Android experience. It comes with Google Play integration and it has been based on Android 4.4.2. With Nox App Player 6.0.1.0 you can not only load the APKs which are installed already but can download the install software from the official store. 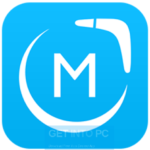 This application is very useful for testing newly developed applications and it is also meant for those who are looking for playing Android games with the help of the keyboard and mouse of your system. 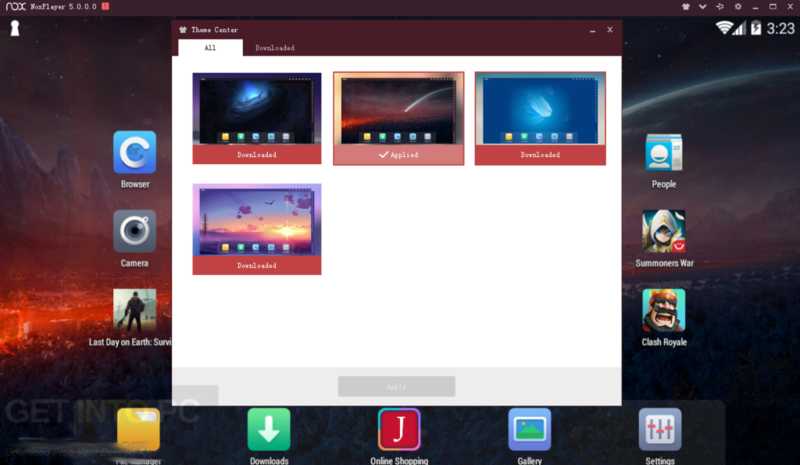 On a conclusive note we can say that Nox App Player 6.0.1.0 is a powerful Android emulator which will let the users to run the Android applications and games directly on their computers. 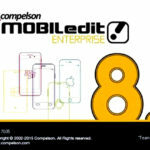 You can also download Wondershare MobileGo 8. Below are some noticeable features which you’ll experience after Nox App Player 6.0.1.0 free download. 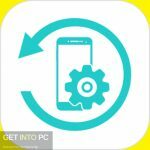 Before you start Nox App Player 6.0.1.0 free download, make sure your PC meets minimum system requirements. Click on below button to start Nox App Player 6.0.1.0 Free Download. 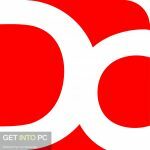 This is complete offline installer and standalone setup for Nox App Player 6.0.1.0. This would be compatible with both 32 bit and 64 bit windows.